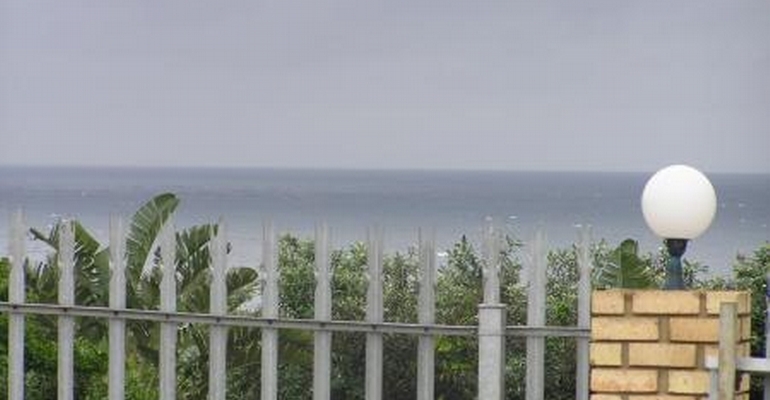 Sea breeze Cottage is a lovely 3-bedroom cottage located in Hibberdene on the KZN South Coast. The unit is Muslim owned and Halaal, so is well suited for Muslim guests. The property is fully walled and the unit is secured with external beams and armed response. The unit is very private with a large garden for kids to play in. Hibberdene's Blue Flag beach is approximately 2km's away. Breakage deposit of R600 and admin fee of R300 applies to all bookings.